Here's Marilyn and Cliff singing the classic early 80's duet from Xanadu -- Suddenly. 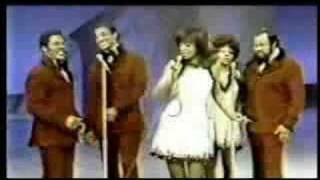 I think Cliff sang this one on multiple episodes of Solid Gold, with many different hosts, but of course Marilyn is my favorite! 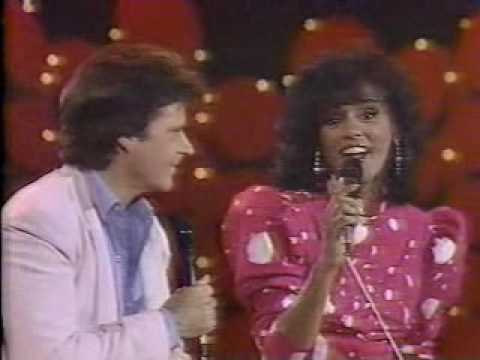 Here's Ricky Nelson and Marilyn McCoo singing a duet of Ricky's big hit, "Fools Rush In" on SOLID GOLD some time in the mid 1980's. Music arranged and produced by Solid Gold's musical director, Michael Miller.